we are throwing our first party of the year and it's going to be another family one with the nice people over at Red Light Radio in Amsterdam. Similar to what we did when we had to Rye Wax guys playing, it will be an evening of records and lots of fun. There will be no sets times or particular musical policy, just two families playing records that they love. 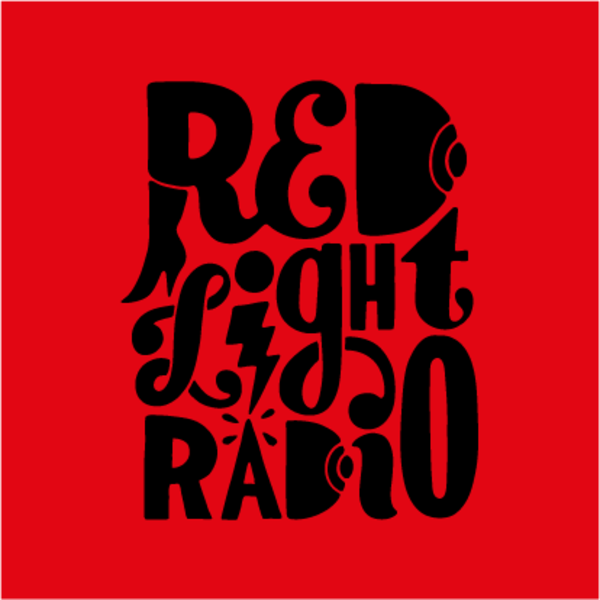 The Red Light Radio folks have become a staple in the dance community because of their passion for underground music, their impeccable selectors that take control each day and the diverse content that flows through their airwaves, which is why we are real excited to have them joining us. We will be joined by Al Dee, Lien & Roelien from the Red Light Radio crew. The venue we will be using this time round is one of Manchester's newest and most intimate venues, Stage & Radio. Wicked sounds system and great space to dance. Tickets for the party will be £7 and these tickets are as cheap as can be for you. So if you're around on February 11th, it would be great to see you down there.